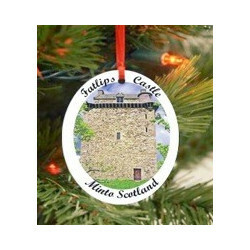 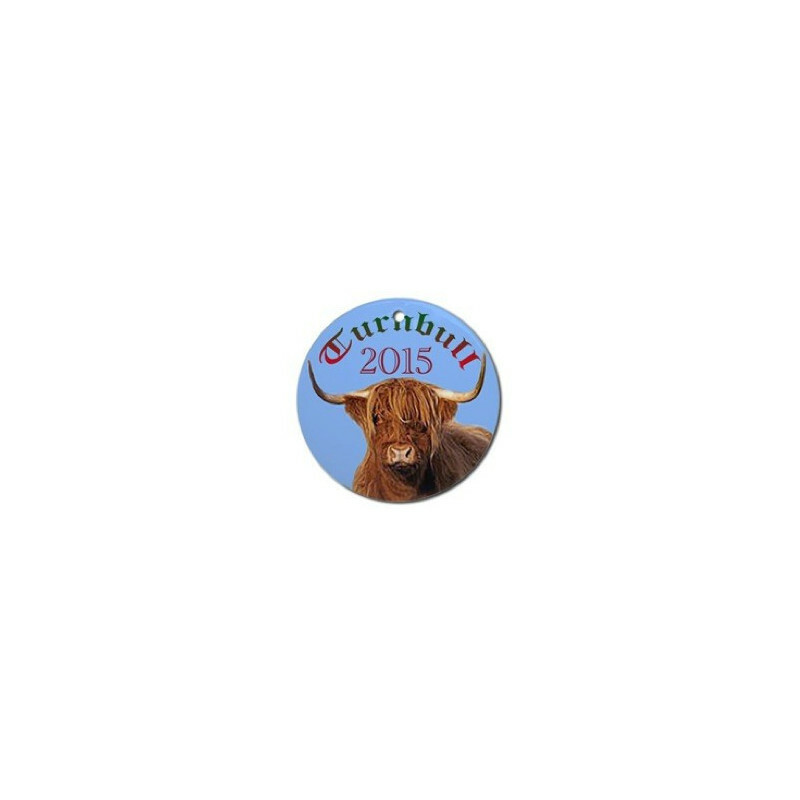 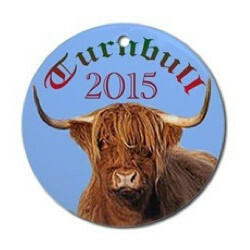 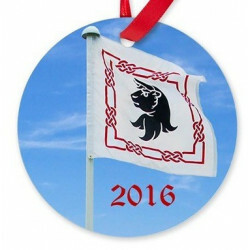 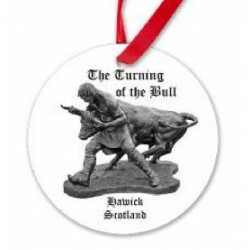 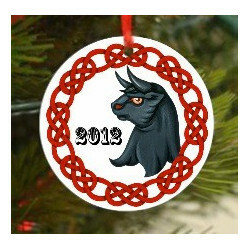 Scottish Highland Bull Ornament - The adorable Highland Bull is a must have for any ornament collection. 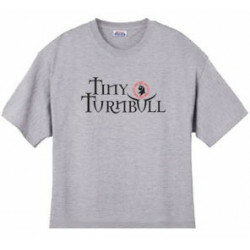 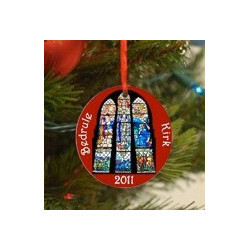 This handmade flat ball shaped ornament measures 2 7/8 inches across. 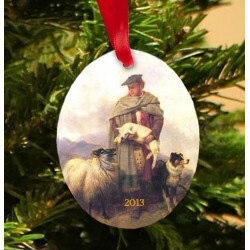 Made of high quality porcelain in a classic holiday shape. 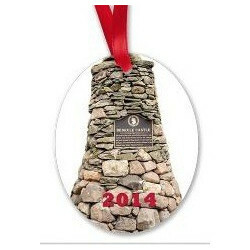 Red ribbon included for hanging.